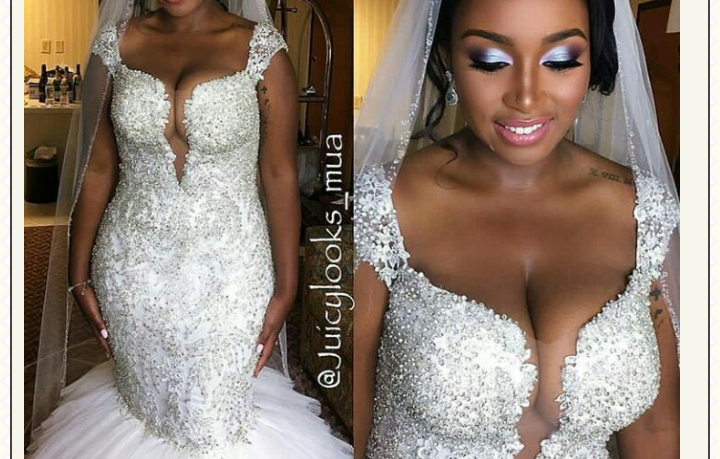 This picture of a lady's wedding dress is trending online. Ladies, Will you rock the dress? Yay or Nay. ?..